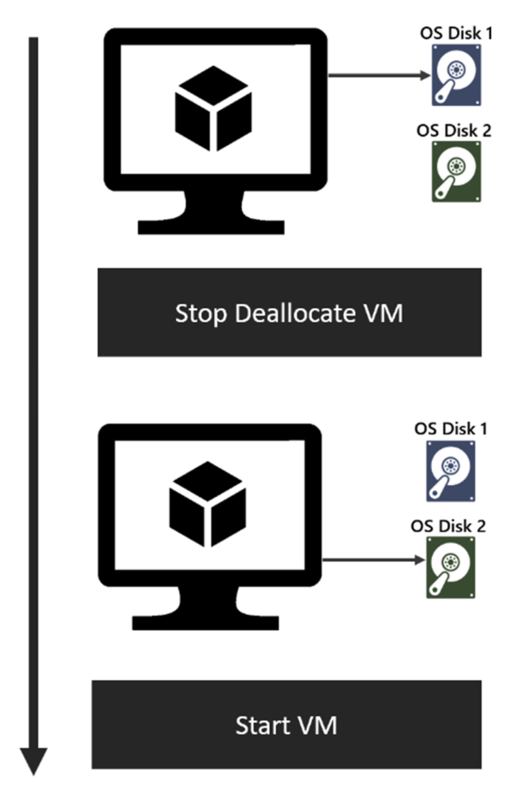 Today, we are excited to announce the availability of the OS Disk Swap capability for VMs using Managed Disks. Until now, this capability was only available for Unmanaged Disks. To read more about using Azure CLI, see Change the OS disk used by an Azure VM using the CLI. To read more about using PowerShell, see Change the OS disk used by an Azure VM using PowerShell.